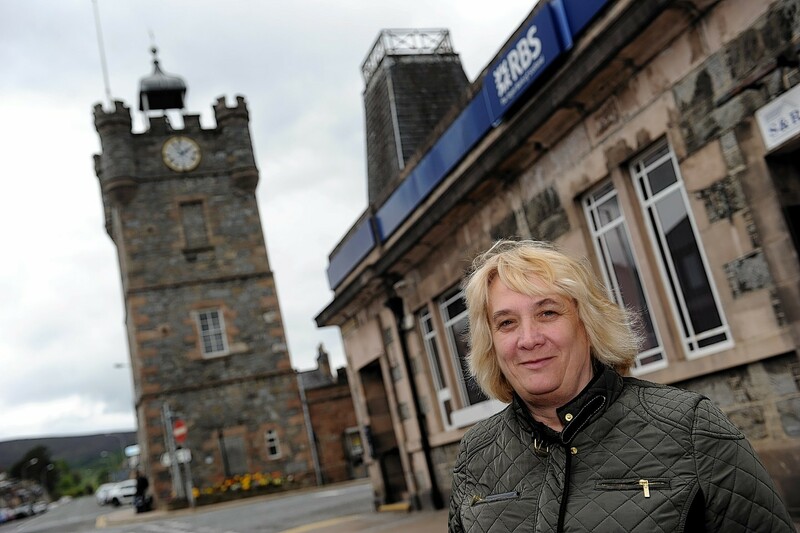 Banking giant RBS is to axe three branches in Moray as part of a nationwide programme of closures. 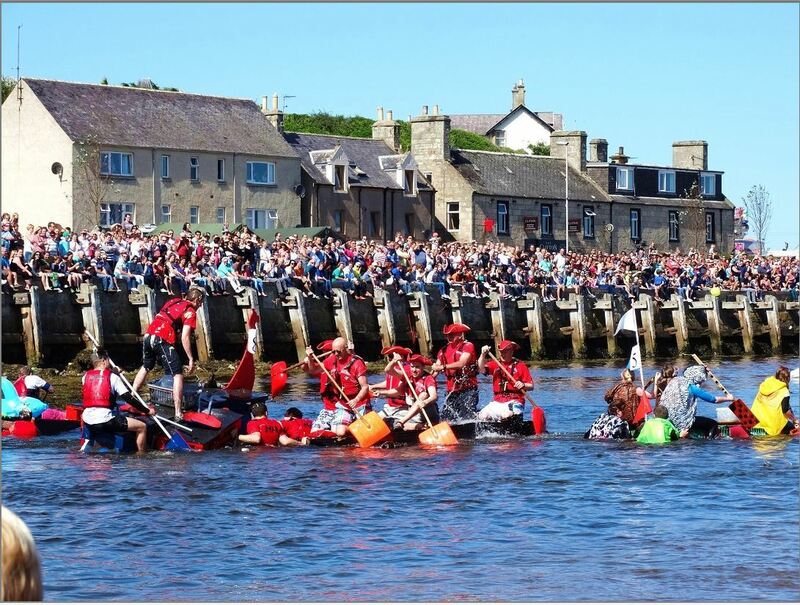 A date has been set for one of the wettest and wildest events in the Moray calendar. 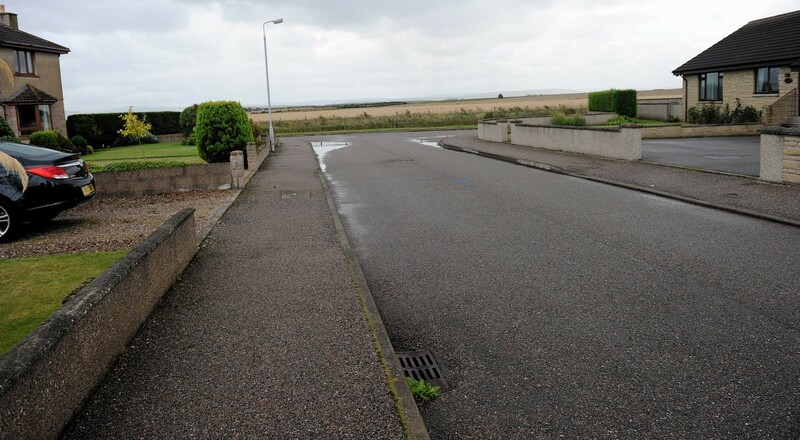 Moray Council officers have backed unpopular plans to site the road to a major housing development through residential cul-de-sacs. 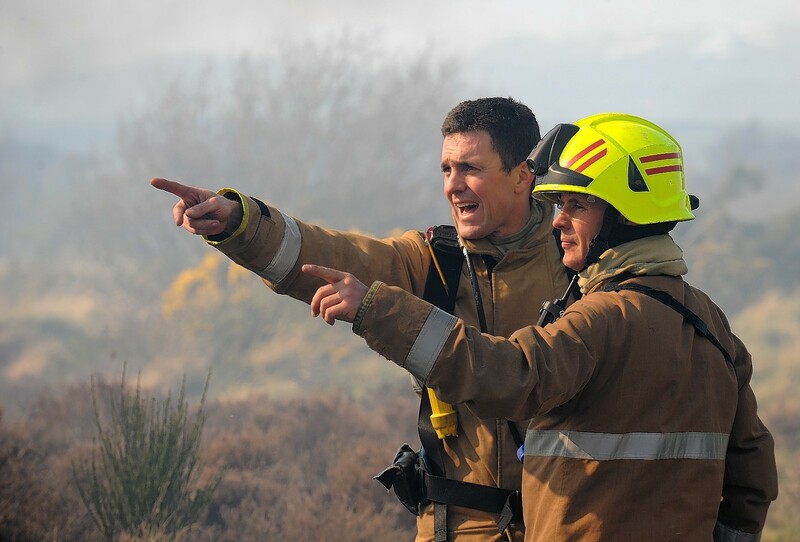 A mechanical issue caused a fire scare aboard a Moray bus this afternoon on a busy road. 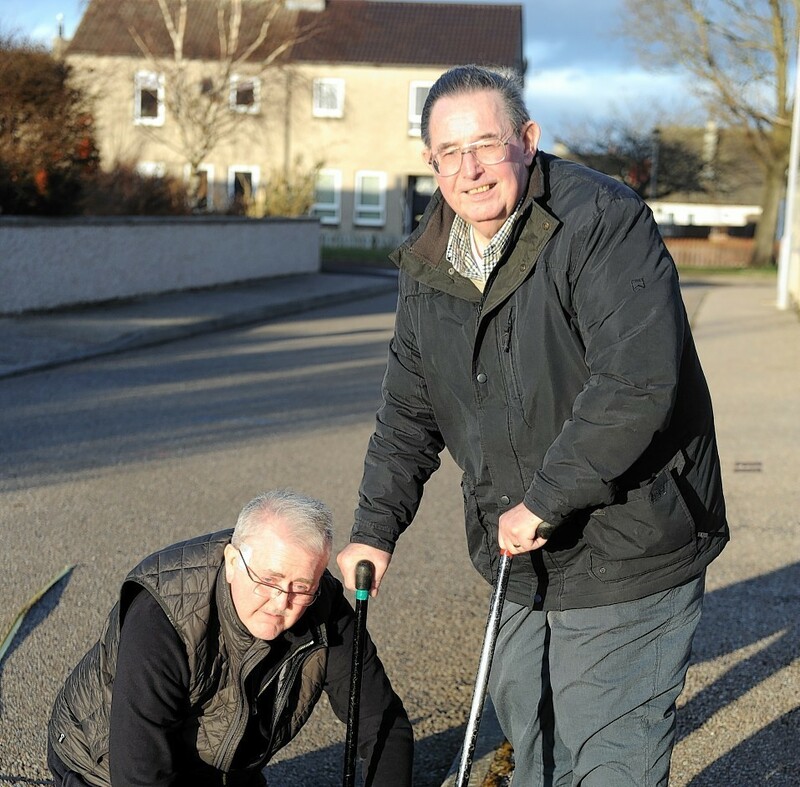 Vandals have caused thousands of pounds of damage at a popular Moray park. Would you like the chance to win a wonderful personalised pet canvas? 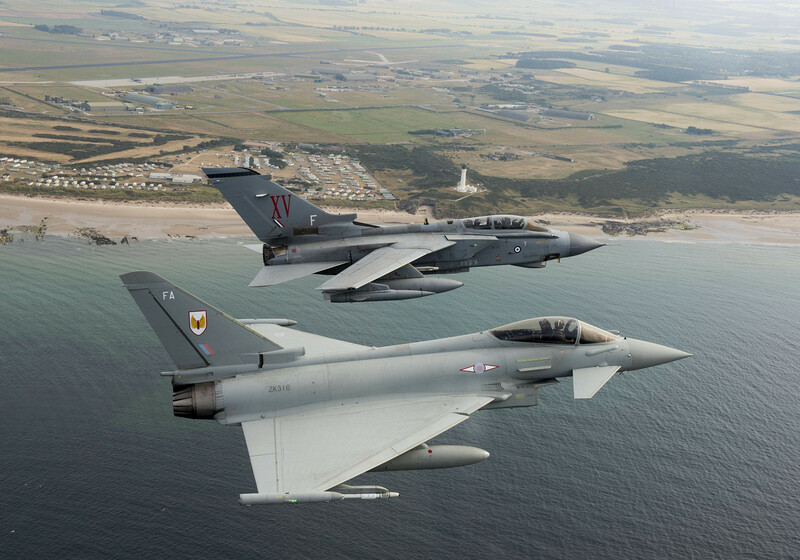 Moray residents have been gazing skywards this week, as the area's airspace has been taken over by international military aircraft performing stunning tactical displays. 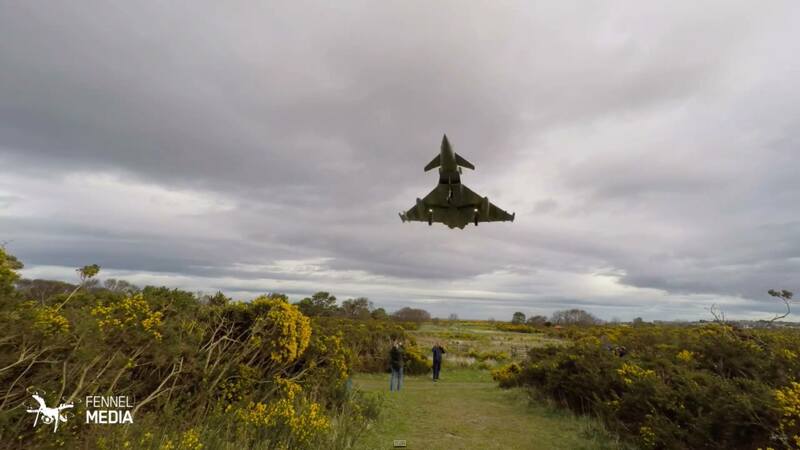 Talk about low flying aircraft! 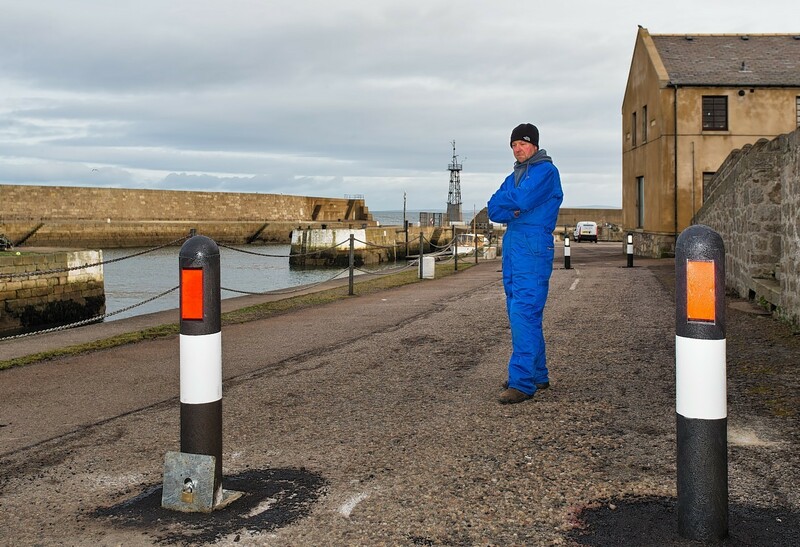 Campaigners are calling for an unpopular roadblock at a Moray harbour to be removed before tourists begin arriving in the town. 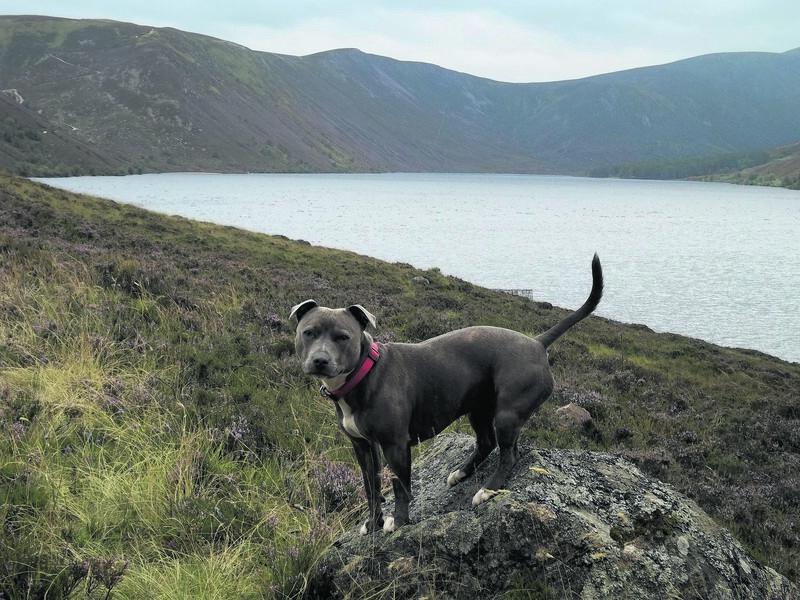 Caravan owners who have stayed at a Moray park for years say they are being ordered off the land by its new owners. 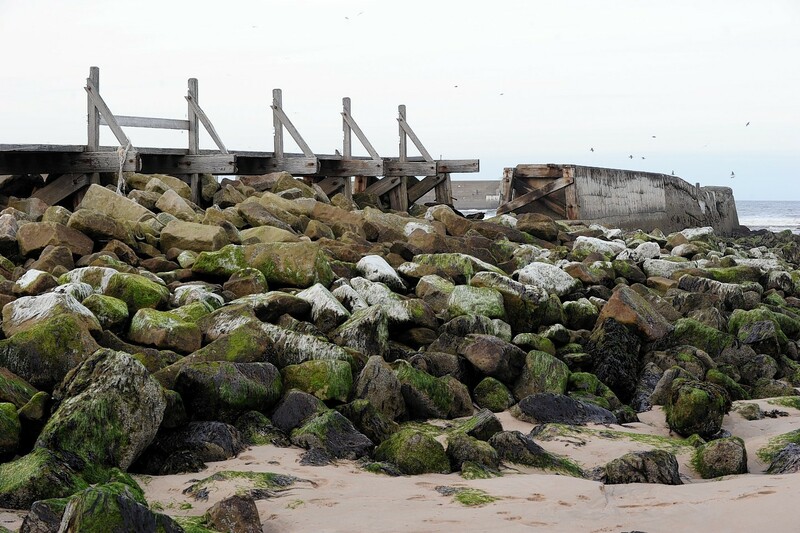 Councillors will be asked to adopt a "Look, but don't touch" policy on a crumbling sea defence which protects homes from flooding at the mouth of the River Lossie. 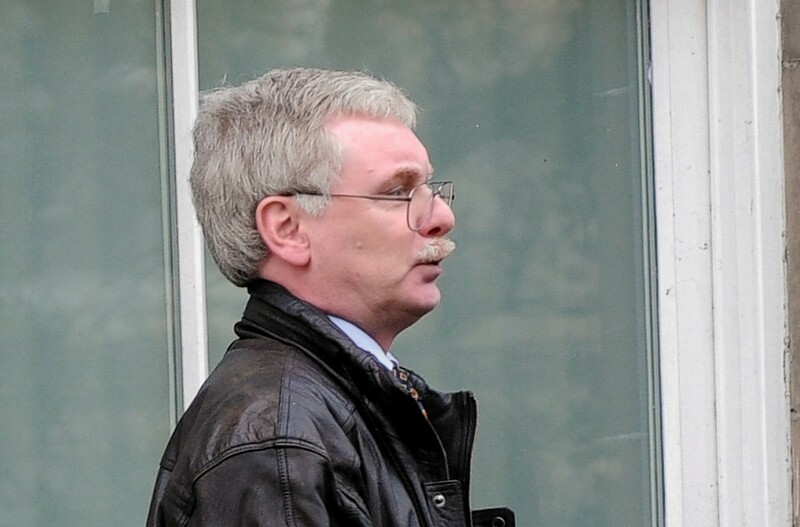 Two men have been banned from the road after they admitted drink-driving charges at Elgin Sheriff Court yesterday. 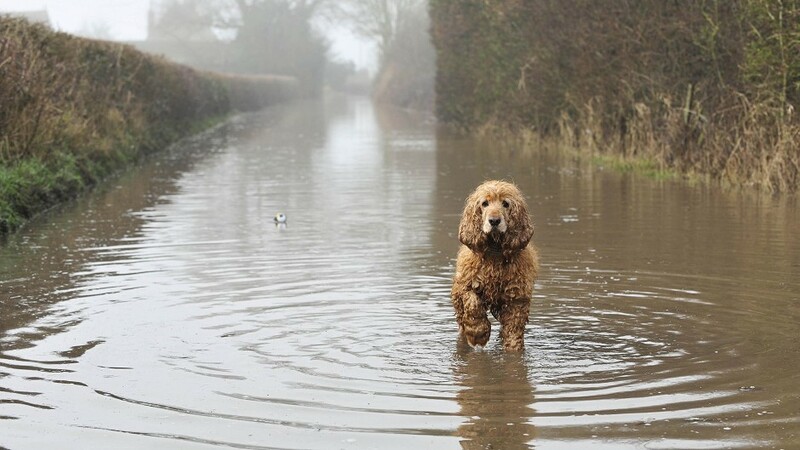 Moray Council will today decide which flooding protection schemes should be prioritised and progressed with first. 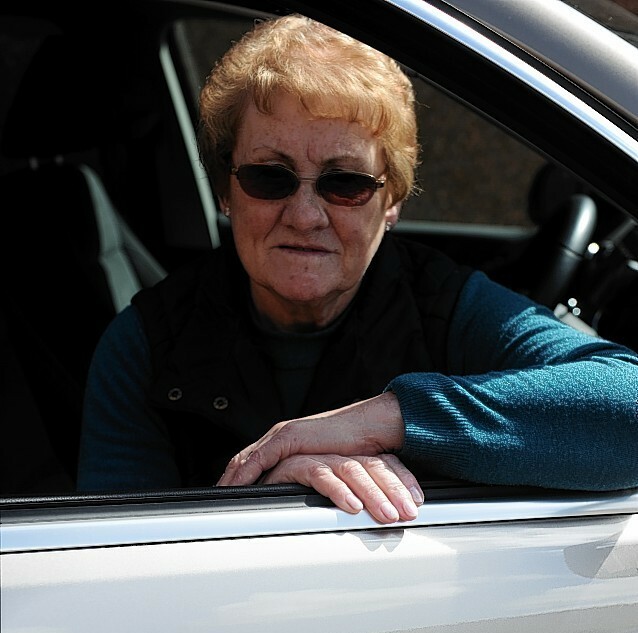 Campaigners believe they may have the measure of construction firm in a bitter row over a housing scheme access road. A leading north-east cancer charity is to pilot a support and information service in Lossiemouth. 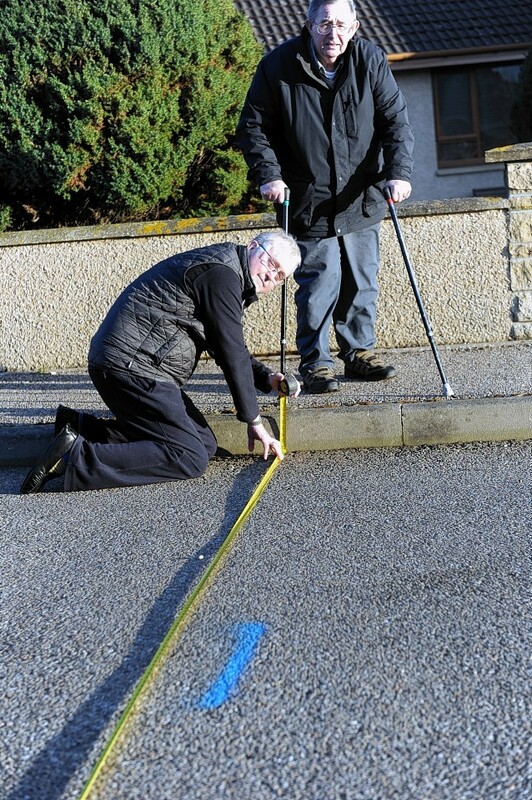 Residents in a Moray fishing town have been left furious after an access road was unexpectedly blocked off. 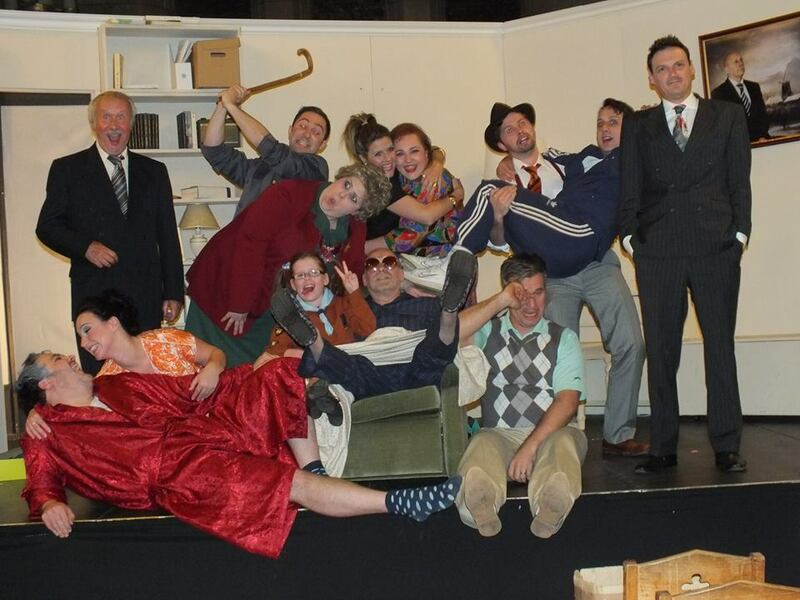 A Moray town has become the favourite destination of a Glasgow-based theatre company, which will return to the area for the fifth year next month. 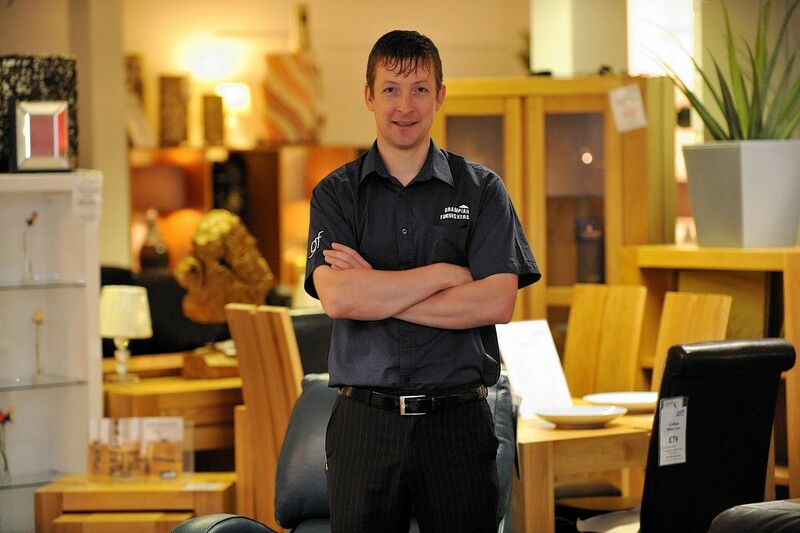 A leading Moray business owner has moved to quash speculation that his company has been subject to a recent takeover bid. 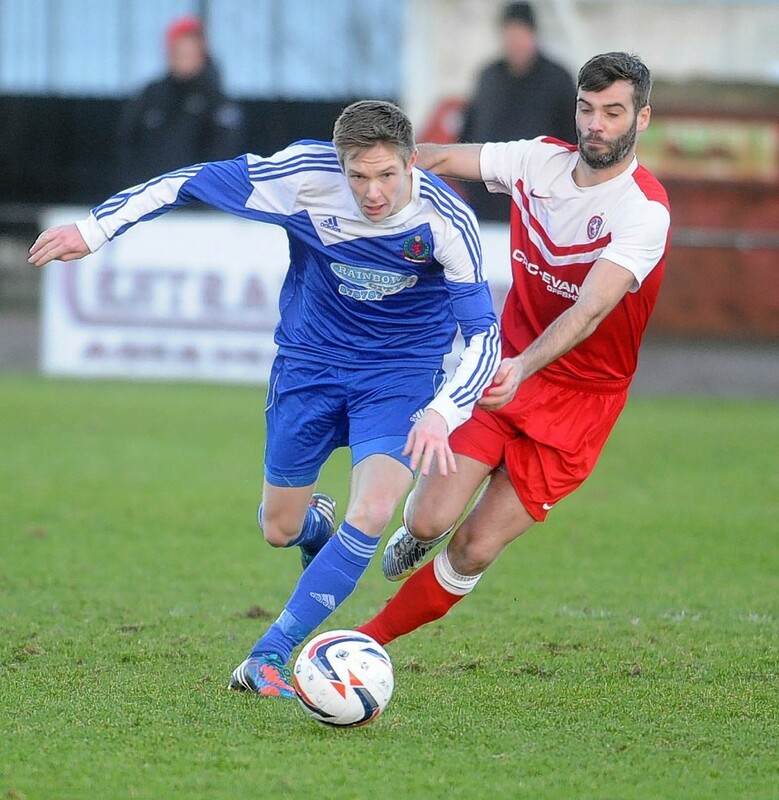 Cove secure victory… Without a goalkeeper! Cove leapfrogged Formartine United into fifth place in the table with goals from Jamie McAllister and Jamie Watt against Lossiemouth, but after goalkeeper Murray Kinniard was sent off Rangers had to show great tenacity to play for more than an hour with only 10 men. 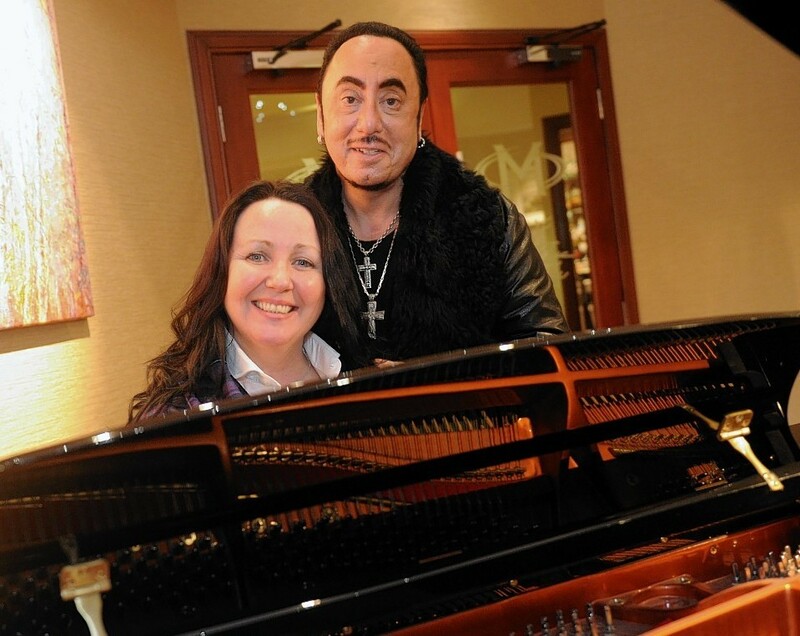 A world-premiere performance is coming to Aberdeen’s Tivoli this Burns night. The Scottish Bard is back and living in the modern world – or rather, that’s the plot of Robert Burns the Musical. Parents who warned a child could die if insulation problems in their freezing homes were not resolved are still waiting for action. 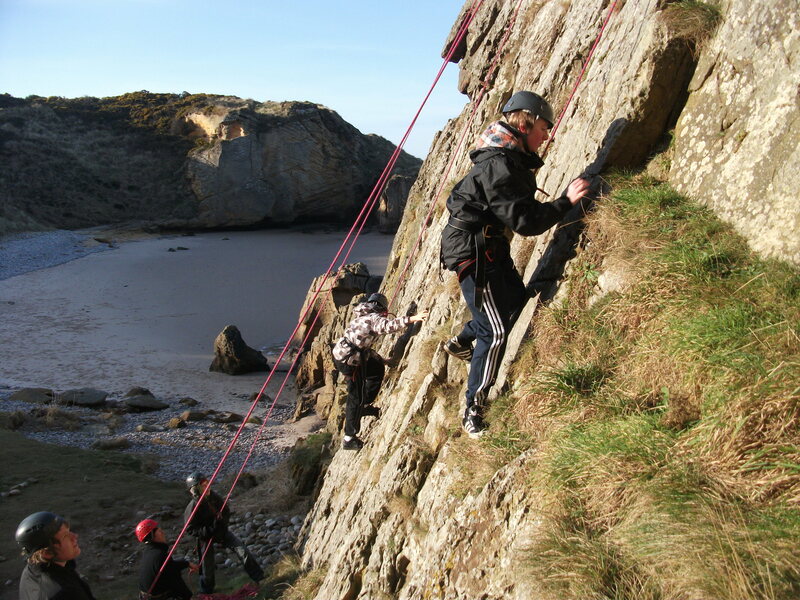 An outdoor educational charity has become the first organisation in Moray to receive funding from the Legacy 2014 Sustainable Sport for Communities Fund. 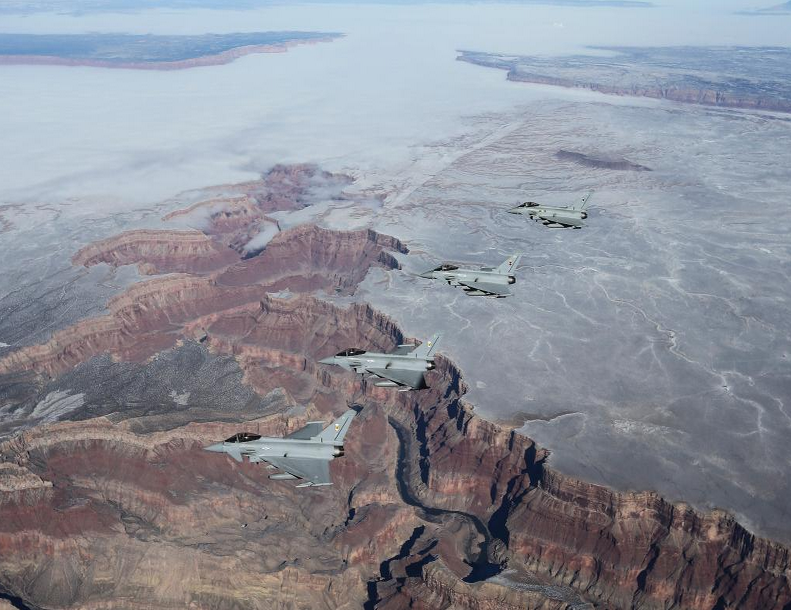 Royal Air Force fighter jets from Lossiemouth have flown across one of the seven natural wonders of the world, the Grand Canyon. 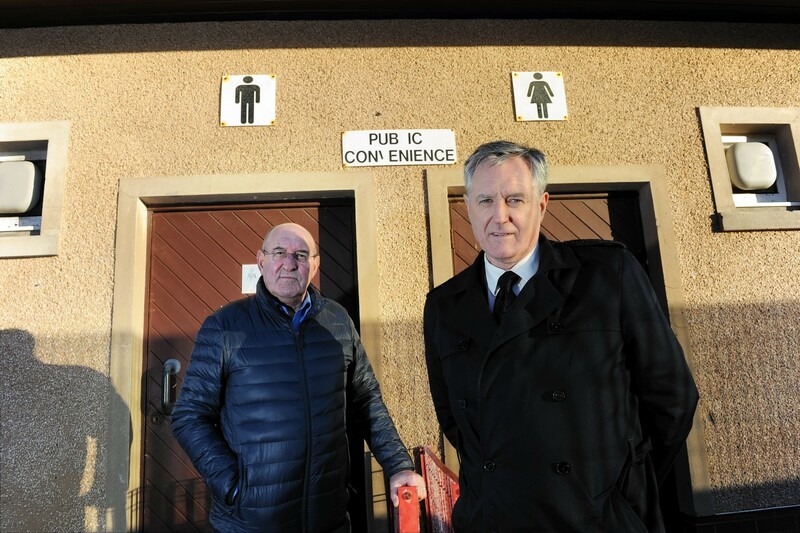 Community leaders have condemned vandals who defaced public toilets in a Moray village twice in the space of just a few days. 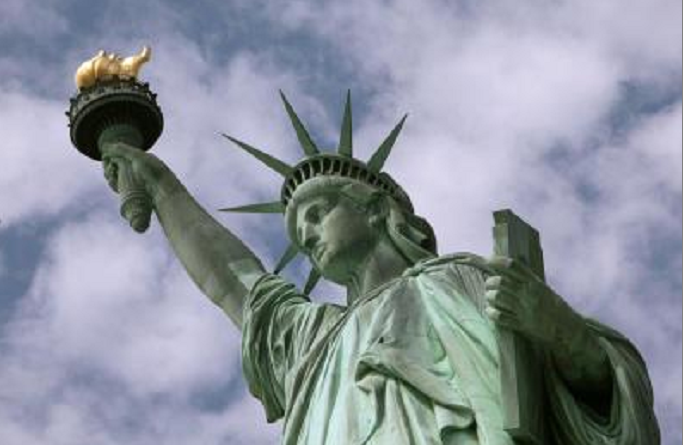 Moray fisherman receives reply to 42-year-old message in a bottle… From New York! It spent over 40 years floating in the Atlantic before it washed up in New York and was returned to its sender in Moray. 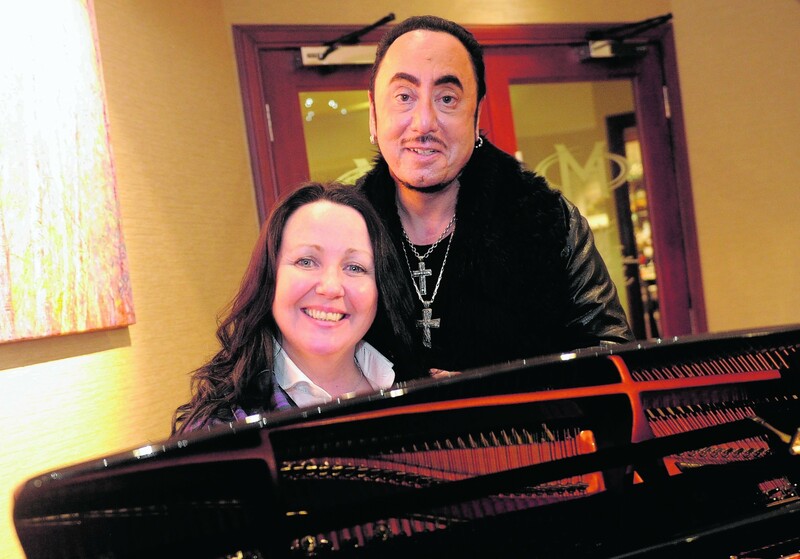 The team behind a new musical, which debuts in the north-east later this month, say the show will go on - despite a high-profile celebrity pulling out of the performance. 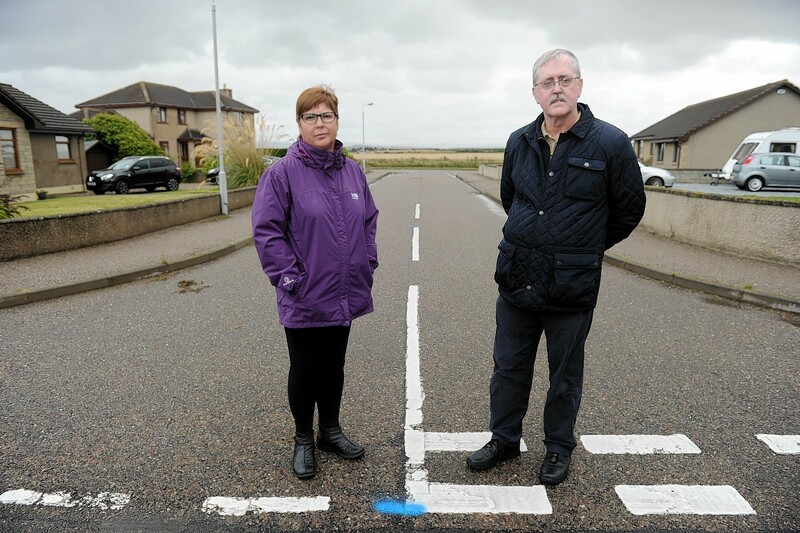 Residents fighting plans for a new road as part of a proposed Lossiemouth housing development have claimed local councillors are "misinformed". 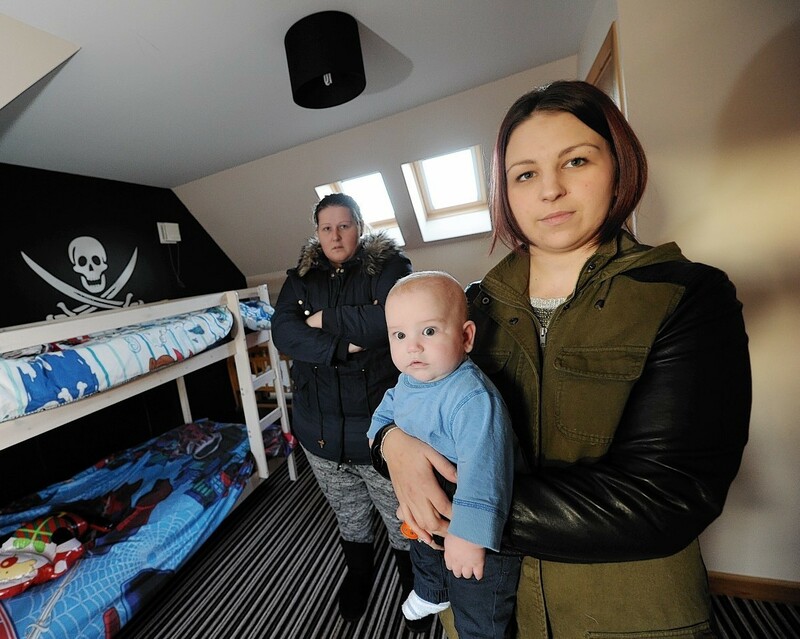 Mothers in Moray fear one of their children will die before action is taken to tackle insulation problems in their freezing homes. Vandals have smashed a shop window in Lossiemouth sparking a police probe. The incident happened on the town’s Queen Street at around 8.30am last Saturday. Police are appealing for information following the incident, which caused more than £1,000 of damage. Anyone with information should contact police on 101 or Crimestoppers, anonymously, on 0800 555 111. 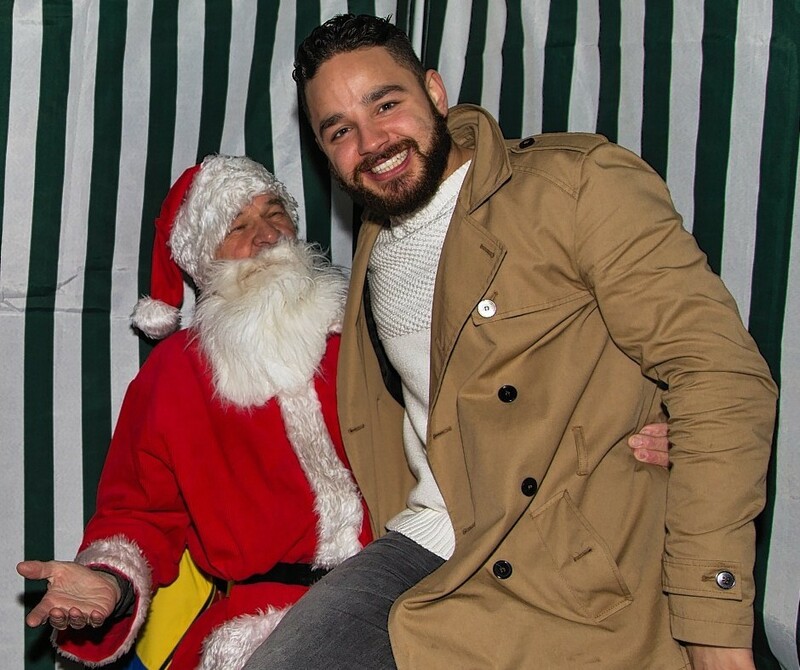 A soap opera convict escaped the fictional jail long enough to light up Lossiemouth for thousands of festive onlookers on Saturday.